Join the best wedding vendors in Sarasota from 5-8 pm. 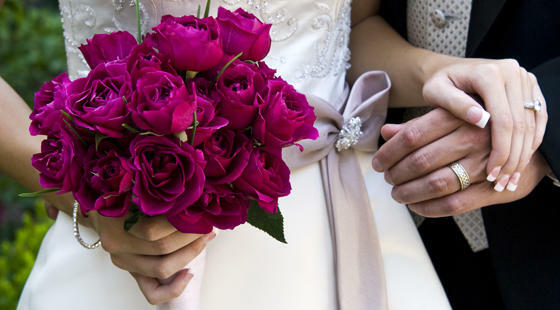 Be inspired as you meet and talk to Sarasota’s premier wedding experts. Experience the latest wedding and honeymoon trends in fashion and apparel. A runway setting shows off the best wedding fashion in a way only St. Armands can do. Brides donating $20 will receive an exclusive gift bag.